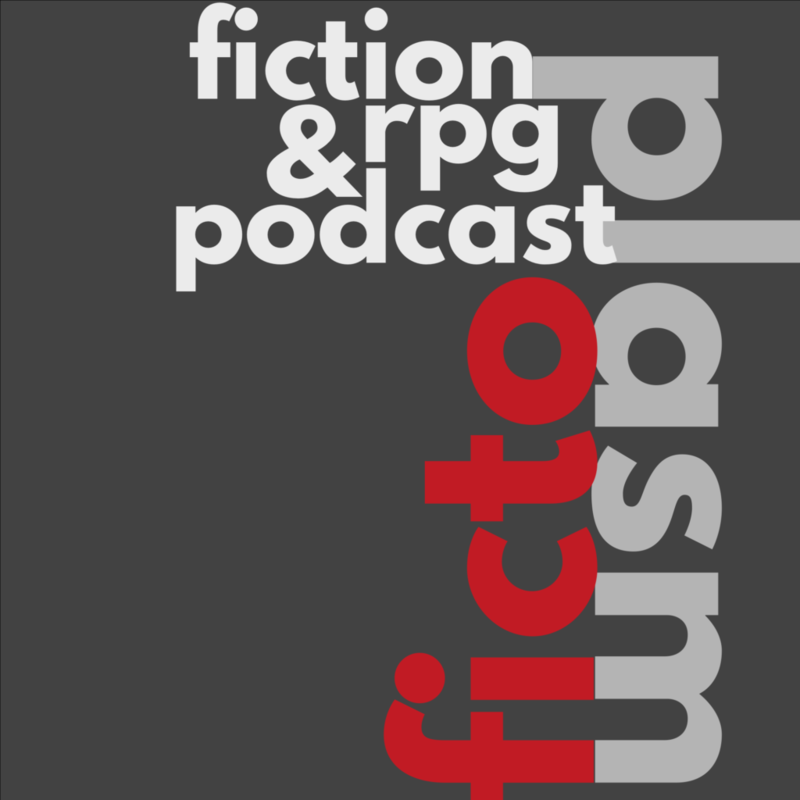 We just released our eighth episode of Fictoplasm, our podcast about pieces of fiction and the games they inspire us to run (if we ever get time). Episode 08 featured Becky Annison and Elizabeth Lovegrove talking about Kelly Armstrong’s Women of the Otherworld, and Becky’s game-in-development Bite Me! which she will be running at Revelation next February. Good stuff! The plan with Fictoplasm is to do around 12 full episodes and then take a break. In addition to Liz and Becky, I’ve had contributions from Mo Holkar and Josh Fox. But, setting a full episode up is a scheduling challenge because it requires at least two people who have both read the book and have game ideas to be available at the same time. So we’re going to be doing something a bit different in the near future and see how that works out. Fictoplasm “The Pitch” will basically just be short pitches of books one of us has read and thinks that (a) it’s worth recommending to others and (b) it has legs, gaming-wise. We’ll string them together or maybe even just release very short episodes. We’ll see. I’m thinking of opening The Pitch out to other contributors — and the great thing is, you don’t need to fix a time for the recording, just record what you have any time and send it over at your convenience. If you think you might be interested, drop me a line. The game is steadily taking shape. 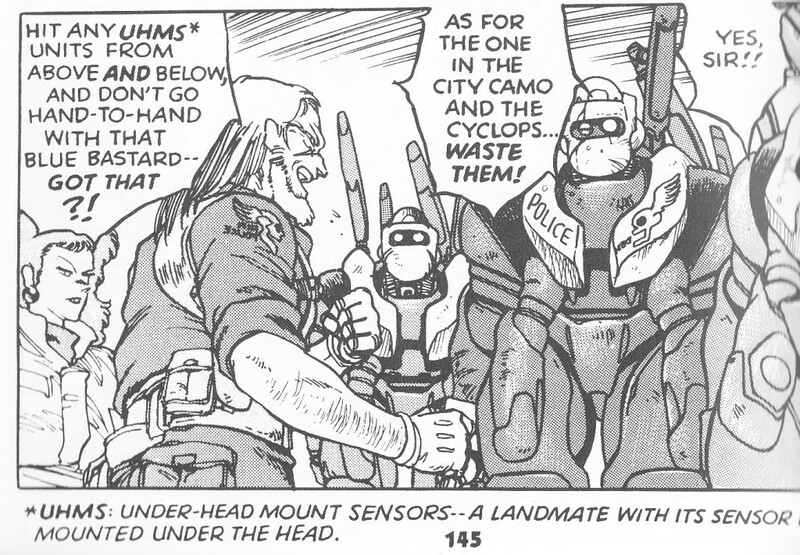 I’ve sketched out twelve Citizen playbooks, the outline for the playtest document and had some ideas for the mecha side. This is the pitch for Black Mantle, by the way. It’s a hybrid OSR and Drama-type game — in the explorations outside the City it’s all OSR style (which doesn’t really mean anything except it’s like a traditional adventure RPG), but when you get back to the City it’s all about reaffirming your relationships and making new ones, as well as recovering physically and psychologically. I ran the first game at Concrete Cow this year — it seemed to be well received, even though I know it was very rough around the edges. It gave me a lot of ideas about what the players were expecting from this kind of game. So, progress. I have mad love for James Wallis’ Fugue system even though I don’t think the CC document tells all the story — which is why I wrote some hacking notes. Deep Season is a Fugue content set that should obey all of the system constraints of the original — amnesia, a rotating Dealer role with isolated knowledge of each Act, etc. Ocean’s Eleven directed by David Lynch. 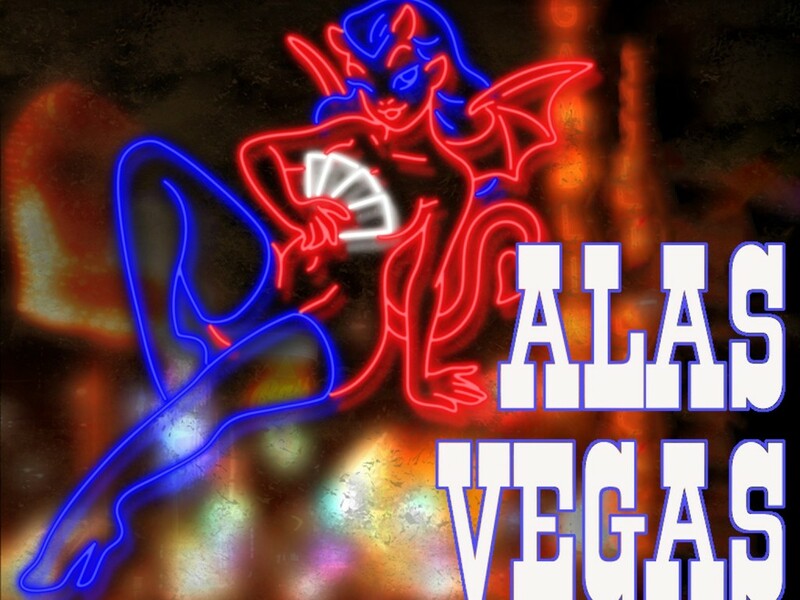 Fear And Loathing in Las Vegas by way of Dante’sInferno. The Hangover meets The Prisoner. Deep Season’s influences are a little more… British. Mainly it’s children’s 6-part serials from the late 70s to early 90s like Children of the Stones, The Moondial or Century Falls, plus the Doctor Who of the 3rd Doctor (and anything else set in an isolated rural setting). 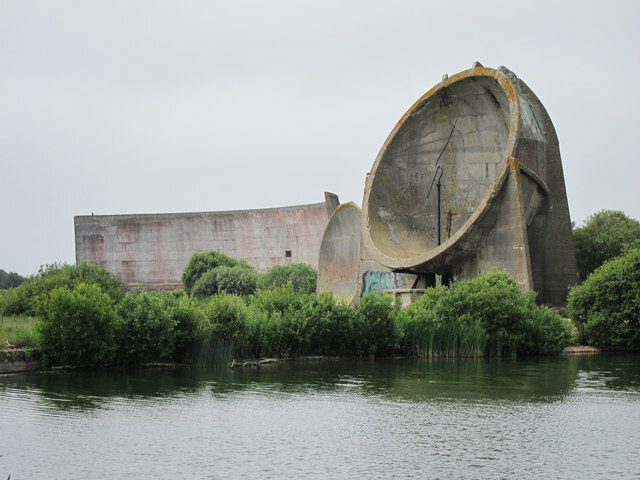 Other influences are Susan Cooper’s The Dark Is Rising, The Prisoner, The Wicker Man, Christopher Priest’s Dream Archipelago and the landscape around Dungeness in Kent including the Denge sound mirrors. The setting is a small coastal farming town, a little like Avebury but with a shoreline to the west and sound mirrors in the place of standing stones. On the left there’s a three card hierarchy of key personalities — a subordinate at the bottom, a deity or higher consciousness at the top, and a political mover in the middle. Next, the four cards at compass points are the significators of the four factions during that Act; and finally on the right there are five cards that indicate the arc of the Act. 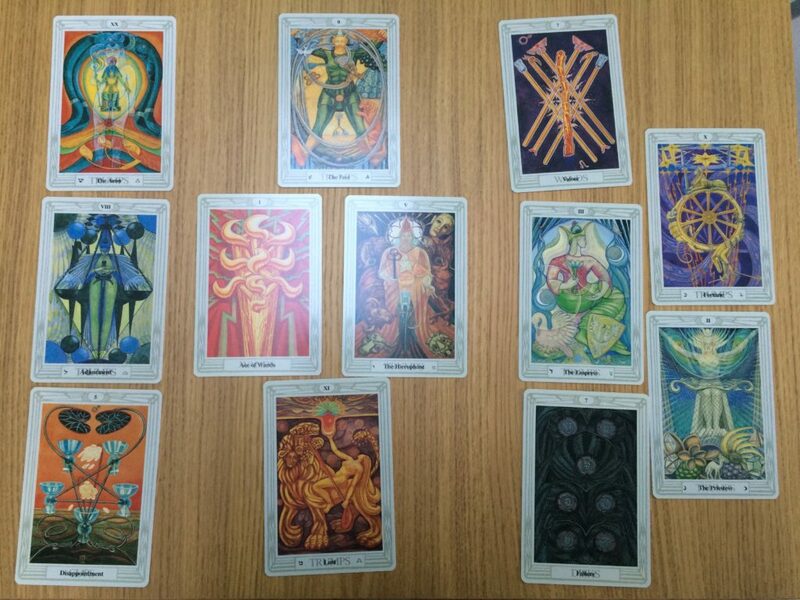 It’s worked surprisingly well — and the Thoth tarot has been a lot more effective than others (e.g. the tarot of Marseilles). Maybe Thoth is fine for me imagining other people’s futures, just not suitable for my own. I wonder what that means. Anyway, I want to run Deep Season this year before Christmas, but I can’t guarantee the first draft will be done by then — we’ll see. Proudly powered by WordPress | Theme: Parchment by Fikri Rasyid.